What’s the deal with wholesaling properties? As an investor, whether you are fixing to flip or fixing to rent, the payoff can be significant. 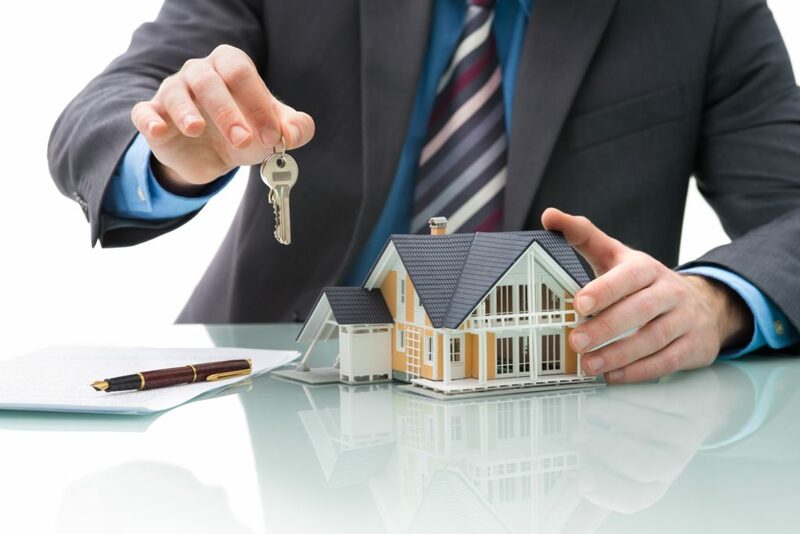 If you are new to the world of real estate investment or are thinking about diving in, then perhaps you should consider wholesaling property. New Western Acquisitions will work to build up your real estate investment portfolio, and provide you with the best advice, resources, and deals available.